Win Samsonite Luggage – Our Instagram Competition Starts TODAY! 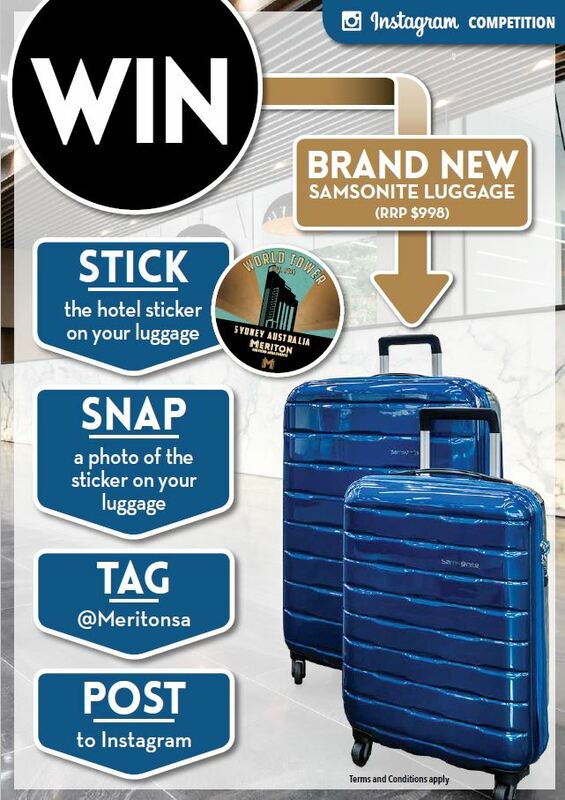 The ‘Samsonite Luggage’ Instagram competition will commence from Friday 3 June 2016 and finish Monday 4 July 2016. Step One: Snap a photo of the hotel luggage sticker on your luggage. Step Two: Tag @meritonsa and share your photo on Instagram. Entrants can capture as many photos as they like with tag @meritonsa, this will increase their chances of winning. Some entries which could be perceived as a review (I.e. posts with pictures/comments of our services and or facilities) of Meriton Serviced Apartments will fall under the same terms and conditions outlined on this page and will be in the running to win the Samsonite Luggage valued at $998. To be eligible to win the winner must reside in Australia. There will be one (1) prize winner selected on Monday 4 July 2016 at 10am, 528 Kent Street, Sydney NSW 2000. The winner will be selected at the promoter’s discretion. Each image will be judged according to how relevant and creative it is. The winner will be contacted via Instagram. The prizes are non-transferable, non-refundable, non-exchangeable, non-replaceable and non-redeemable for cash. The winner of this promotion agrees that their identity may be disclosed in winner announcements and/or promotional material. Entrant’s images may be shared on other social media platforms including but not limited to Facebook, Instagram, Twitter, Google+, Pinterest for Meriton Serviced Apartments. Instagram has no association or jurisdiction over the competition. This promotion is in no way sponsored, endorsed, or administered by, or associated with Instagram. Participants are providing information to the promoter and not to Instagram. 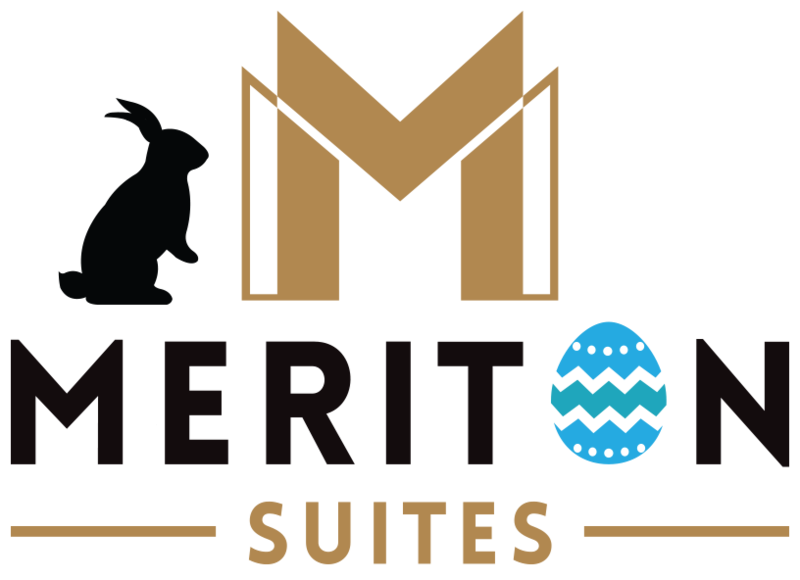 For Terms and Conditions regarding your stay, please visit https://www.meritonsuites.com.au/terms-and-conditions.